Marshall, the new movie about the first black U.S. Supreme Court justice, Thurgood Marshall, opens nationwide Friday. Chance the Rapper is eager for everyone to see it, so he bought out all the shows at two Chicago movie theaters, affording fans the opportunity to see the film for free. 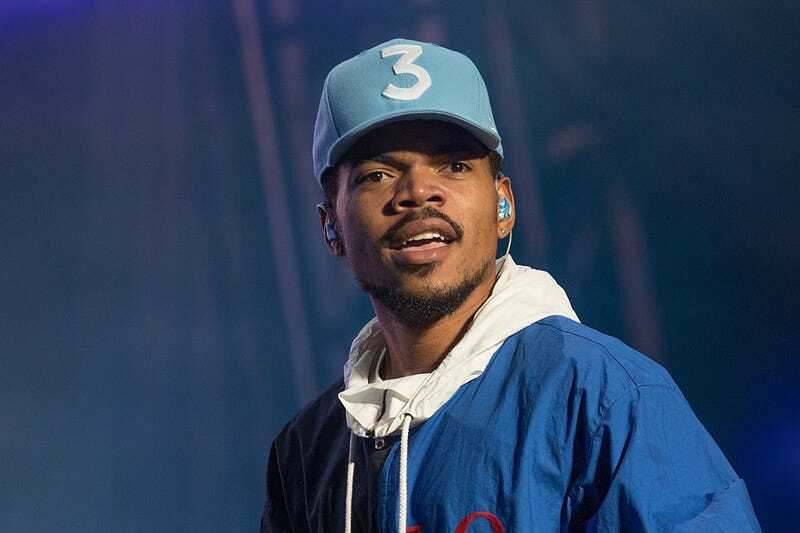 Chance announced on his Twitter account that he had bought out all shows at the two movie theaters, and indicated that he might attend one of the showings. Chance previously did the same thing when Jordan Peele’s Get Out hit theaters. He’s just that kind of amazing. In addition to buying out movie theaters so fans can see important movies, Chance will be one of the performers at the inaugural summit for the Obama Foundation. The event, which is a first for the Obama Foundation, will be livestreamed. OK, Chance. We see you. Keep doing your thing.